You know how beautifully brown is all about that brown owned beauty life? Jumping for joy after finding out BHue Beauty was a Hispanic-owned beauty brand is an understatement of my reaction to the news. Searching high and low for black owned beauty brands is already a day worth of work. However, it’s proven to be a somewhat easier journey than to find brands owned by other ethnic women. The truth is that when it’s not your immediate connection to the culture that you’re willing and yearning to support, you can easily fall short in your results. That all changed for me when a Facebook message exchange between a former schoolmate and I led to her shipping me Liquid Matte Lipsticks from BHue Beauty, which is owned by entrepreneur Ivonne Ruggles. 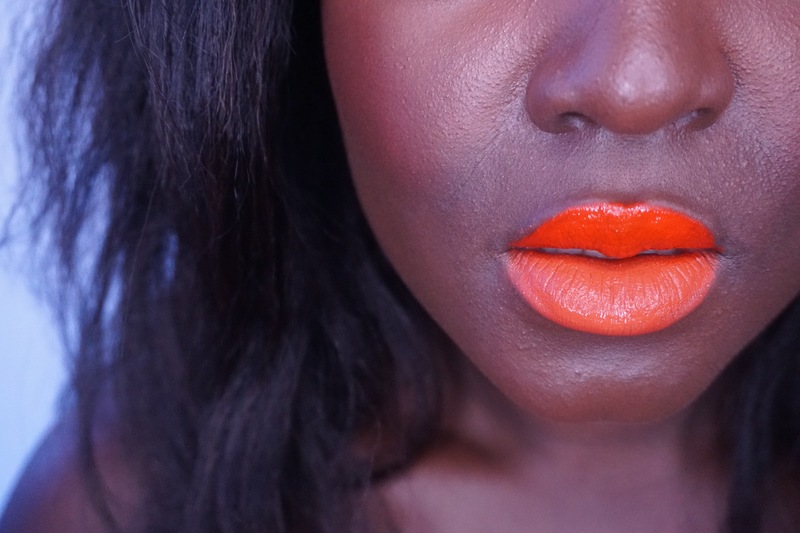 Playfully rocking two-toned lips (because, summer), it’s easy to see how rich both matte lip colors are. The shades shown on my top lip is Poppy Red. The bottom: Pretty Penny. The consistency and formula is pretty good. 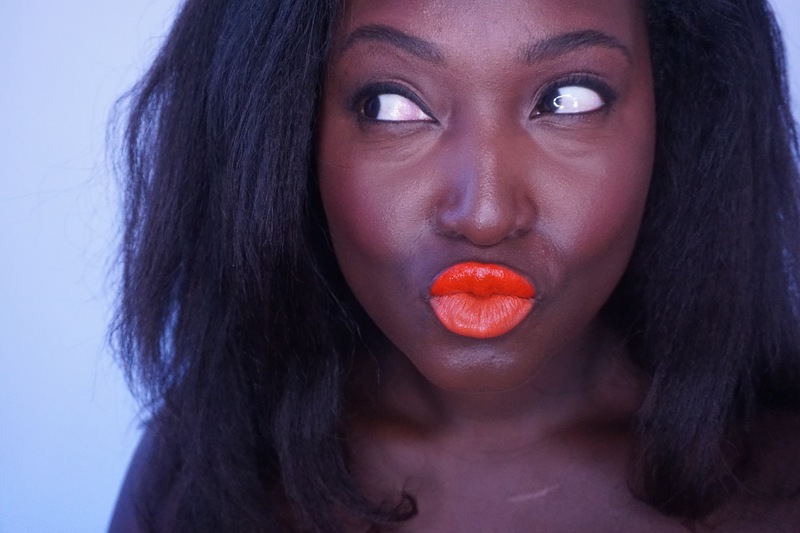 You won’t get an extremely hydrating matte lipstick, but you also won’t feel like your lips are uber dry either. Ruggles managed to find a decent balance, given the fact that liquid matte lipsticks are going to be slightly drying, no matter what. The cost: $18 per shade. Follow BHue Beauty and Melanie on the Gram. https://www.youtube.com/channel/UCwwlMomuAqtocd87PINMCDg Hey! I would love if you would check out my first YouTube video. & tell me what you think! 🙂 It will GREATLY appreciated 🙂 Thanks.